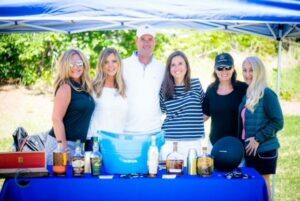 Both the golf course and the weather were beautiful at the recent Circle of Trust Golf Tournament. Blue skies, golf and a libation…. doesn’t get much better than that!